Kittles is more than just a key shop. 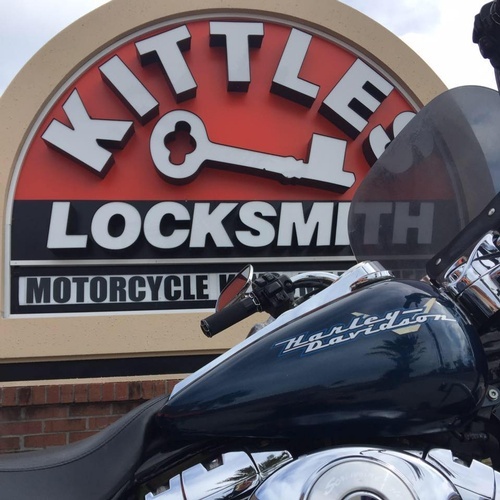 Locksmiths at Kittles are highly skilled and trained with knowledge of the latest locks for residential, commercial, automotive, motorcycles, boats, and many other types of locks. 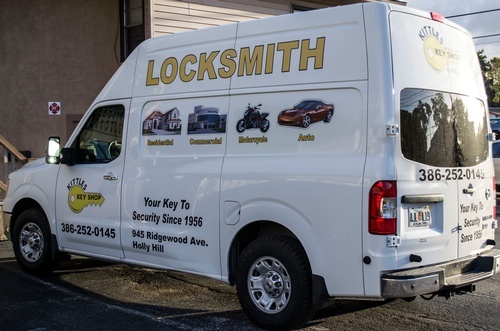 With two retail locations and five fully equiped mobile units, Kittles Locksmith strives to provide our customers with prompt, friendly, personalized service at affordable prices. We stock over 3000 different key blanks in our retail locations. Kittles can make keys for many types of home, commercial, auto, boats, furniture and many other specialty and rare locks. If you are looking for a safe to protect your valuables, Kittles stocks over 25 different safes in a variety of sizes and purposes. 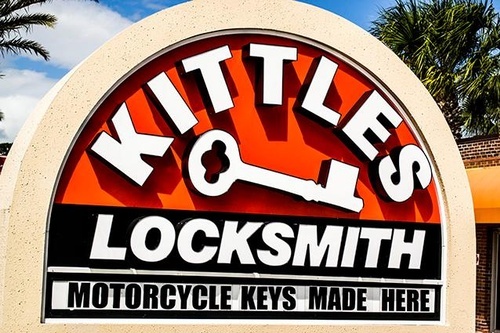 Kittles Locksmith is licensed and insured and all staff have completed background checks. 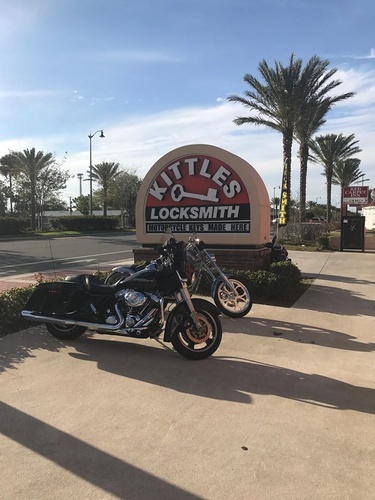 When it comes to the security and peace of mind for you home, business or vehicle, Kittles Locksmith is the name you can trust.